Eye Music Trust presents events, workshops, public open-space performances and art gallery shows throughout the UK and abroad. By creating new environments and using public spaces, by linking music, colour, light, space and movement we give new dimensions to public perception and new understanding of contemporary music and performing arts. On our site you will find information and images from many of the different events that we currently present. And we are constantly developing new ideas with the support of many other partners. 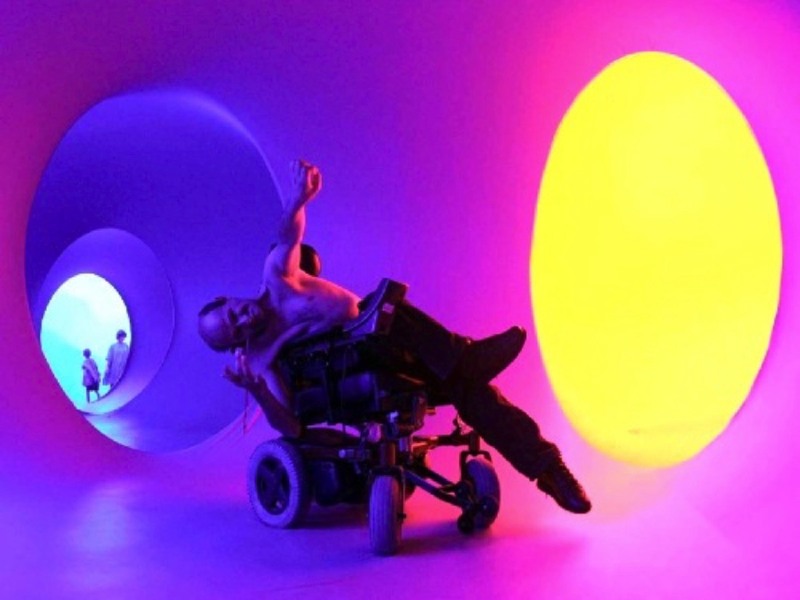 The most well-known of our activities are the Colourscape Music Festivals, and there are extensive pages of information about these events together with other public events and pages about our educational work. We hope you enjoy looking at everything we do. Our What’s On page has our programme for the year, with events throughout the UK. You can check the status of current events on our Twitter link (below), or join our Facebook page for more up-to-date information. And you can contact us using the email link at the bottom of the page. Most recent tweet. Click here for older.